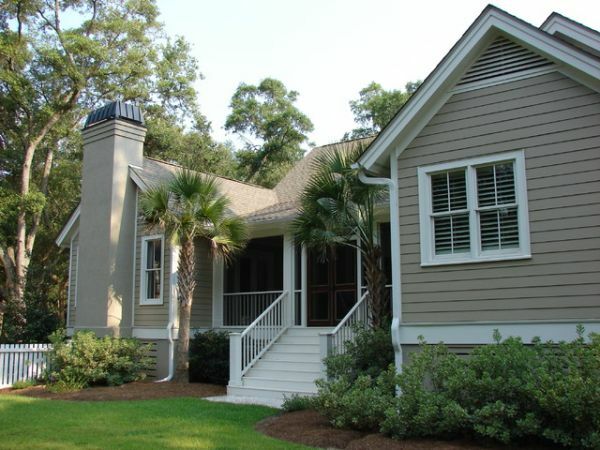 Picking the right exterior color can be crucial. It’s even more important than your front door and foyer combined in terms of first impressions. Whether you’ve decided on a foundation and shutter combine or just one shade that fits the entire home, we’re here to share some classic favorites to help you decide on the perfect tone for your own home. Think heavily on this, it should show the house’s personality as well as your family’s. And it should be traditional enough to look cozy outside, but unique enough to stand out on the street. Take a look!